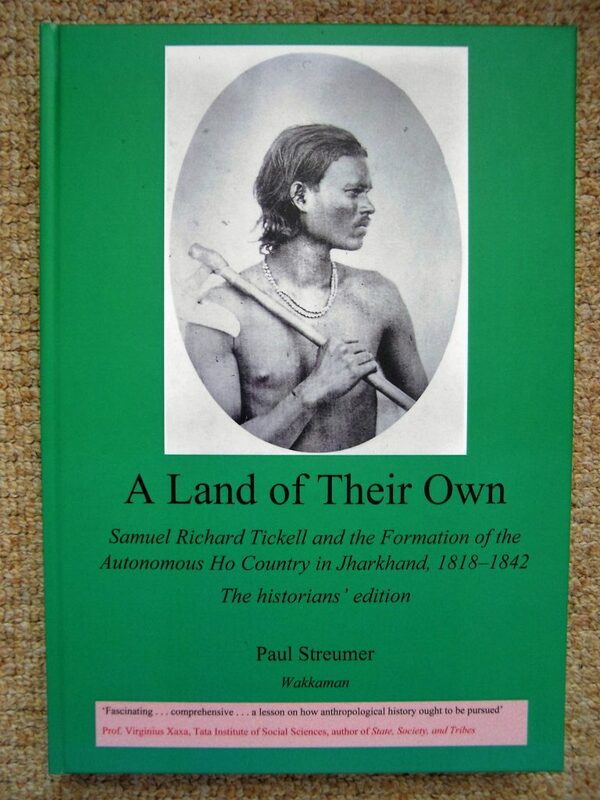 The establishment of the Kolhan Government Estate is arguably the decisive moment in the history of the Hos, now a 1,200,000 strong scheduled tribe in Jharkhand. Independent at the start, between 1818 and 1842 the Hos had twenty-five odd years to reconsider their ties with the outside world and the modern state. As far as their aim was to continue to live their life without foreign interference, they did so with remarkable success. This is not just another political or socio-economic history of just another tribe. It goes way beyond that. This is history as people lived it in the jungles of Jharkhand with intrigues, deception, bravery, love—and despair. Their own words give their story a rare immediacy. Using a wealth of contemporary documents, the author reconstructs the actions and motives of the rajas, army officers, and Hos. Each of these groups took on the other groups; each was divided against itself. The outcome was that Samuel Richard Tickell organised the Kolhan Government Estate, and was an eyewitness to the reactions this caused. Then he learned the language and wrote about his love for the Ho people. Tickell’s paintings of jungle birds and life are reproduced here for the first time. This is the historians’ edition. It is thoroughly documented. The information is identified and elaborated in the notes. Unfortunately this edition is now out of print. A second revised edition will appear in 2019 in India.